Nestled in the Craigieburn mountain range, Mt Cheeseman is located just 90 minutes from Christchurch airport and offers the only on-snow accommodation for school groups in the Southern Alps of New Zealand. 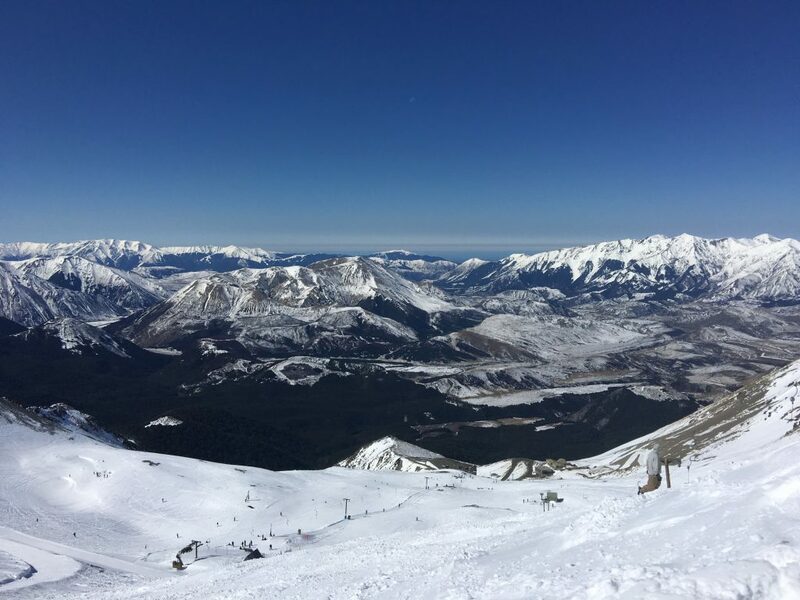 With fully catered lodge style accommodation, an exceptional ski school, on mountain ski rentals and practically empty slopes during the week taking a school group to the snow has never been easier! Snowsports aside, the curriculum based learning opportunities in the surrounding area are endless – students can discover the geology, wildlife and changing climate of the poles at the International Antarctic Centre, get to grips with tectonic plates at the Quake City experience or immerse the group in Maori traditions and NZ wildlife at the Maori Cultural Village. We can tailor the activities and experiences to suit your school’s curriculum requirements and budget. See below for an itinerary taking in all of our recommended must do’s when visiting Mt Cheeseman, New Zealand. For more information or a quote, contact our snow experts. Maori Cultural Experience and Wildlife Tour The South Island's only working Maori village gives students a hands on look at Maori culture and how it is shaped by New Zealand's stunning natural landscape. In addition the wildlife tour gets you up close and personal with NZ wildlife and the kiwi itself! Enjoy afternoon leisure as you practice your newfound snow skills! Ice Skating Travel to the base of Mt Cheeseman into the Cragieburn Forest where you'll find a natural ice skating rink - get your skates on! Antarctic Experience Discover the realities of life at the extremes of our planet - how ice flows form and how the animals that live there are able to survive. With 4D shows and interactive displays this is one experience that cannot be missed! Thank you for your interest in our WorldStrides Mt Cheeseman NZ Snowsports & Cultural Tour Tour! Please tell us a little more about yourself so we can get you sent to the right place.